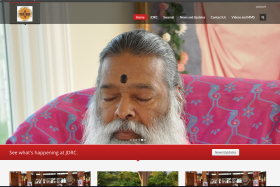 JGD. 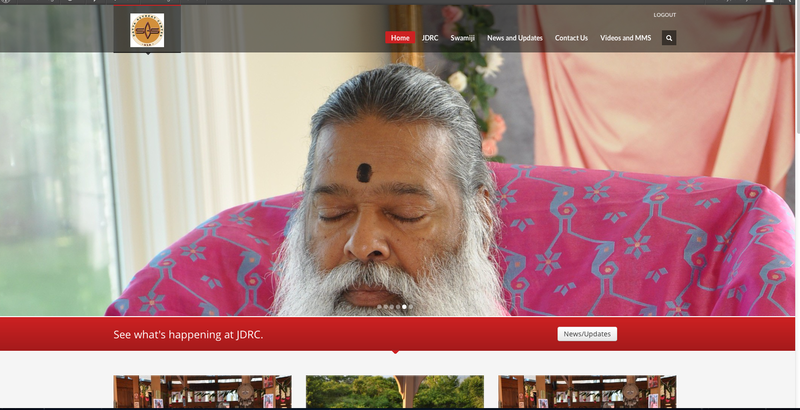 It is by the grace of Sri Swamiji that we have made a new website of JDRC. We hope you all love it and make good use of it. 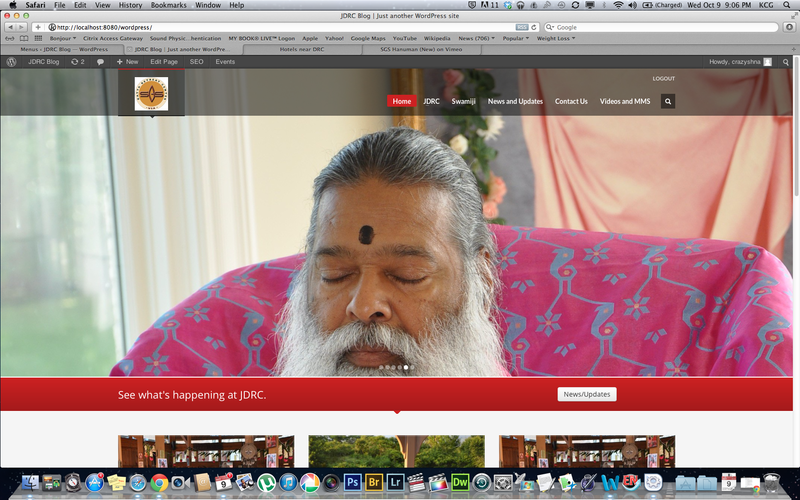 JGD.